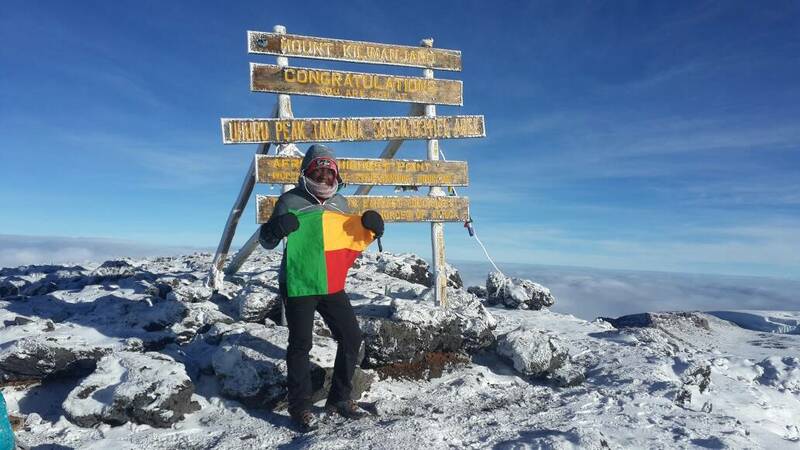 The Marangu route is one of the most popular routes to the summit of Kilimanjaro. 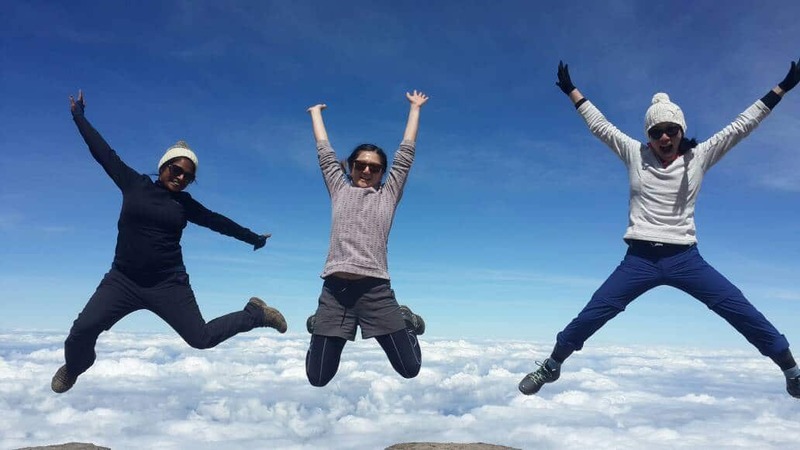 This could partly be as a result of the fact that the Marangu is the least expensive route, but more so, perhaps the fact that it is possible to do the Marangu route in 5 days, thereby getting to the summit one day earlier compared to the Machame route. This is not always the best way, due to a shorter acclimatisation period. 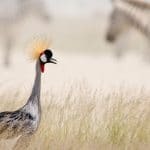 The Marangu route does however offer you the option of spending an extra acclimatisation day on the mountain. This extends the route into a 6-day trek, greatly increasing your chances of success. 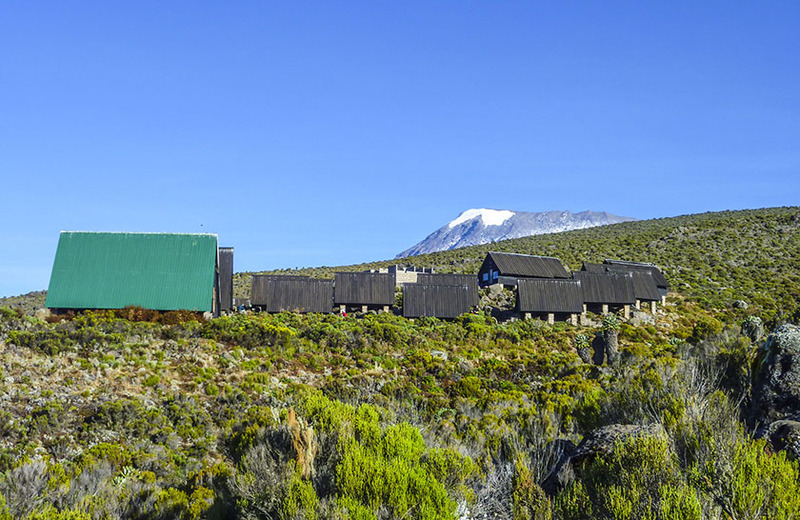 Shared hut accommodation on the Marangu route forms one of the main differences, compared to the other routes. It offers you the relative luxury of being able to sleep in huts along the entire route. Mineral water, soft drinks, chocolates and beers are also sold at all the camps on this route. All your equipment and supplies are portered and a cook prepares all your meals. Elevation Gain: 1,145 meters, 3,760 feet Elevation Loss: 2,175 meters, 7,140 feet Around midnight, awake for the final ascent to Uhuru Peak, the roof of Africa. The hike begins with a demanding five hour hike to Gillman’s Point on the crater rim. Although this is considered to be the easiest of the three crater ascent paths, it is still extremely difficult. 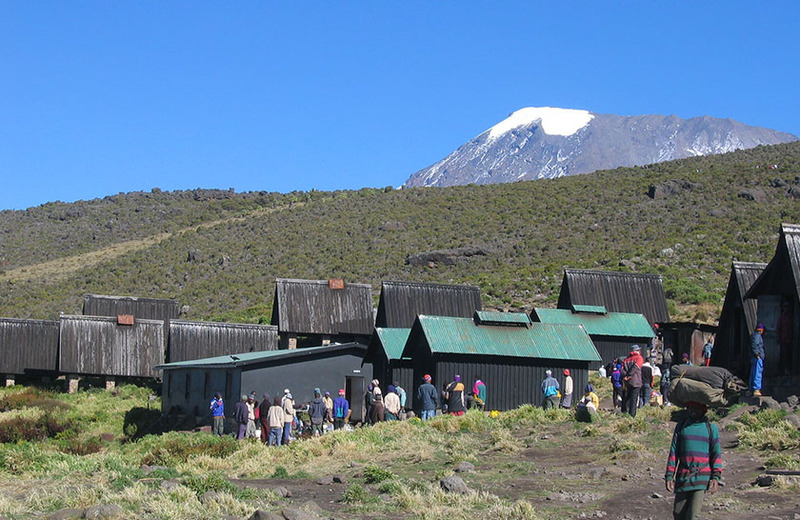 The first major rest stop, William’s Point, lies at 5000 meters and is approximately a two hour hike Kibo Hut. Continue on for thirty minutes before beginning the rocky switchbacks that will continue to Gillman’s Point (5,681 meters). The hike from Gilman’s to Uhuru Peak is a gradual climb and as far as hikes go, not very difficult. The altitude, however, makes the hike long and tiring. The crater rim hike takes approximately two hours. 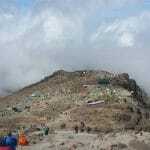 Upon reaching Uhuru, take photos of your guide and group at the peak before beginning the descent to Horombo Hut. On the way down from the summit, you will see all of the magnificent views you could not see on the way up. Stop for a short break and snacks at Kibo Hut before continuing on to Horombo Hut. Reach Horombo Hut in the afternoon and enjoy your last night on the mountain. Elevation Loss: 1,920 meters, 6,295 feet After breakfast, finish the trek with a descent to Marangu Gate. 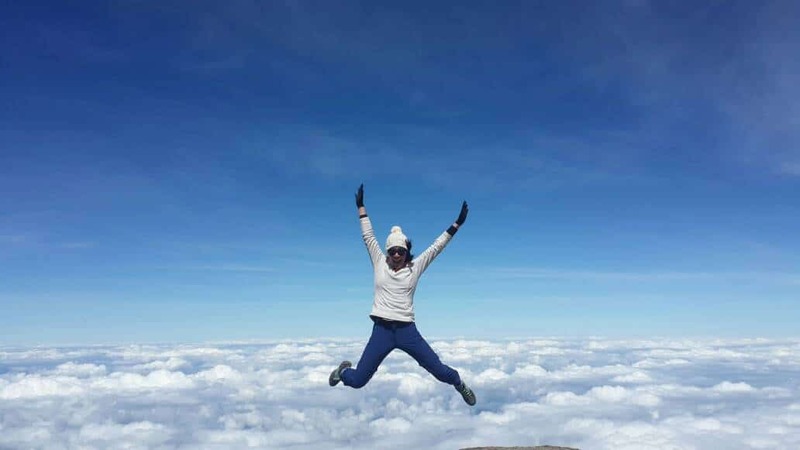 Your last hike on Kilimanjaro is a beautiful one, passing through Kilimanjaro’s cloud forest. Watch your step during the descent, as the trail can be slippery. Our vehicles will be waiting at Marangu Gate to take you back to Moshi.